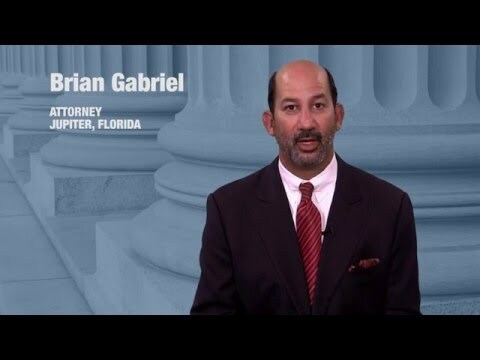 The Law Office of Gabriel & Gabriel represents clients charged with various felonies, misdemeanors and traffic infractions throughout Florida. The links below, while not exhaustive of all the areas practiced, gives a brief description of some of the most common. Many factors such as age, behavior, and past history with the law can determine the severity of a crime. Florida felonies are typically divided into three levels, and a simple case can morph into a complex, stressful trial if handled poorly. Attorney Brian Gabriel has over 25 years of experience working almost exclusively within criminal defense cases. His work ethic has earned him the respect of judges, law enforcement, and prosecutors within the criminal defense community. Your best defense is a solid legal defense that gives you the personal attention that you deserve. Without the aid of an experienced attorney, certain criminal charges may result in prison sentences that last for several years. Even outside of prison, criminal charges can follow a person for the rest of his life, affecting relationships, family, and career. Our firm aims to educate, inform, and prepare you, while providing a defense that fights strategically and aggressively for your rights. We understand that every case is different and requires a unique approach. Results from some of our past cases may be found here, showing how past clients have benefited from Mr. Gabriel’s guidance. 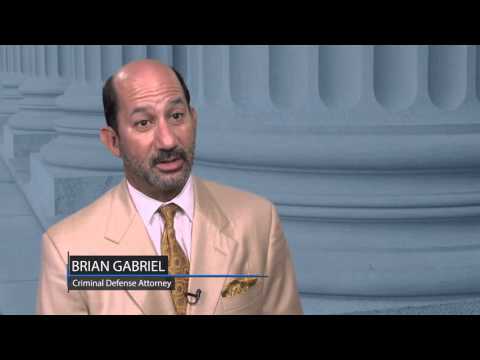 We understand you are looking for a criminal defense lawyer that you can trust. A flexible criminal defense lawyer who understands the complexities of the law can help lead you towards the desired results of your case. 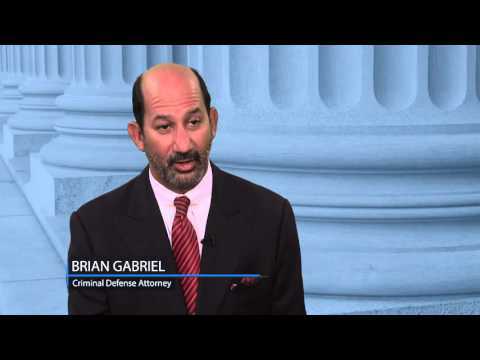 If you need to know more about how The Law Office of Gabriel & Gabriel can protect you against criminal charges, call us today at 561-622-5575 to schedule a free consultation with Attorney Brian Gabriel.